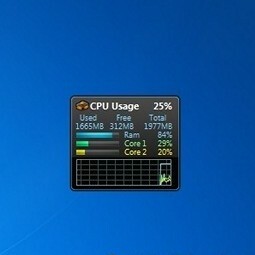 Laptop Stats is a gadget that displays information on the CPU load, memory, battery level, as well as Activity Monitor incoming and outgoing traffic. It doesn’t get any simpler than this and all of this information is available to you at a glance. 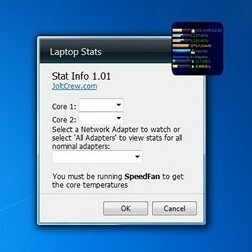 Hey Buddy!, I found this information for you: "Laptop Stats". 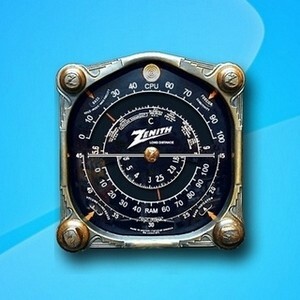 Here is the website link: http://www.gadgetskit.com/gadgets/laptop-stats/. Thank you.